Dr. Roger J. Henry is a conductor, educator, and composer, currently serving as Assistant Professor of Music and Programme Leader for the Academy for the Performing Arts at The University of Trinidad and Tobago. 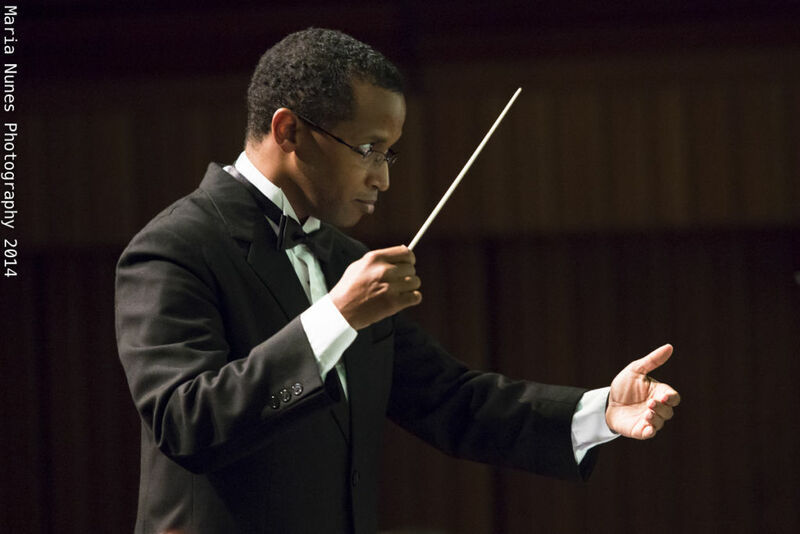 In addition to his University work he continues to maintain a national profile in the Music community of Trinidad and Tobago, as Assistant Artistic Director for the Marionettes Chorale, and as the Artistic Director and Conductor of the National Philharmonic Orchestra of Trinidad and Tobago. Dr. Henry holds a Doctor of Music degree in Choral Conducting from the Jacobs School of Music at Indiana University, Bloomington, where he graduated with minors in Voice and Music History & Literature. In a career spanning more than twenty-five years, Dr. Henry has served in faculty roles at both the secondary and tertiary levels, and has developed a reputation as a gifted and skillful educator. He has pursued musical excellence across a spectrum of contexts: in academia as well as in church, community, and professional music organizations. For the biennial Music Festival of the Trinidad and Tobago Music Festival Association in 2012, he made history in being invited as an adjudicator, the first time the Festival invited local adjudicators. In 2013 Dr. Henry made his debut as a composer of choral music, with the premier of his composition, There Was a Man Sent From God, sung by the Marionettes Chorale. Dr. Henry is an advocate for music – for its power to encode, embody, and interpret human experience in the form of sound. He is committed to the enrichment of the musical life of Trinidad and Tobago, the education and artistic fulfillment of the country’s musicians, and the exploration of new avenues for musical creation.